As we have previously announced, we are doing business under a new name. 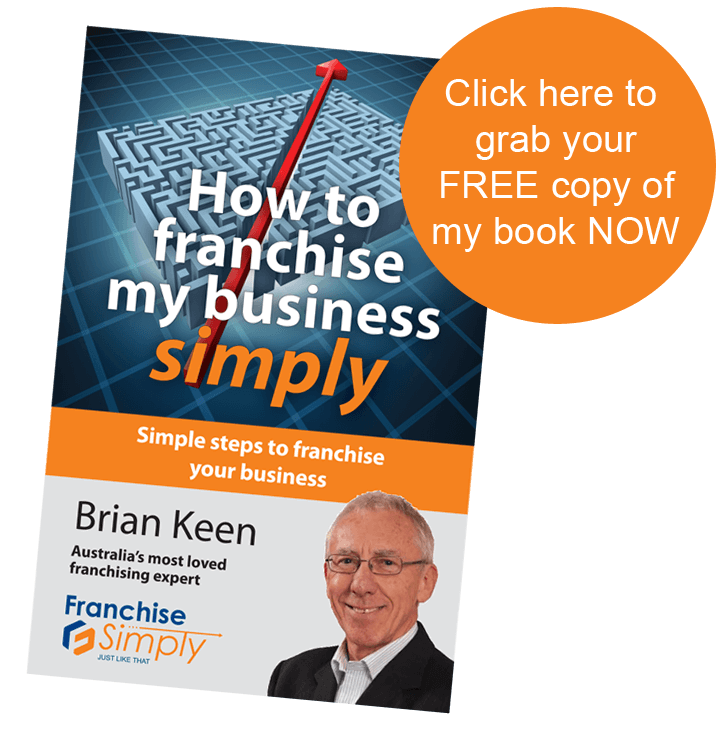 How to Franchise Simply has officially been renamed as ‘Franchise Simply’. I would like to welcome to 2016 and another year in which to grow your business. In this month’s newsletter, you’ll find news, tips, insights and others to help you put your best foot forward this year. Stick to the rules – it cost this franchisor plenty! Just raising your awareness of the importance of using genuine testimonials and case studies, etc.